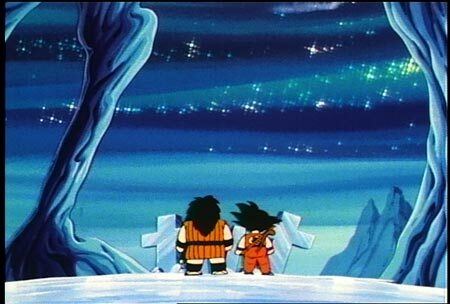 The plump warrior Yajirobe lived alone in the woods until a chance encounter with Goku thrust him into the adventure of his life. 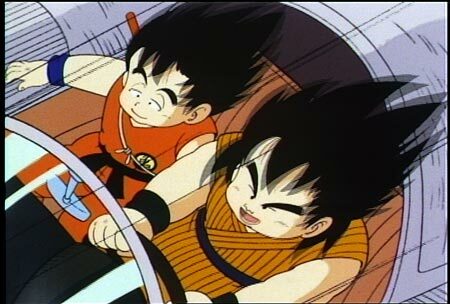 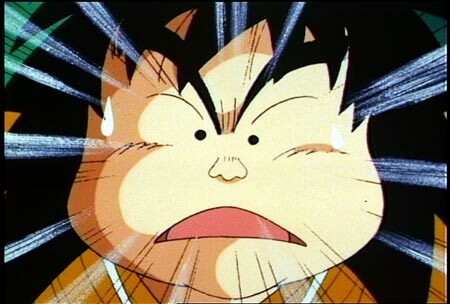 In possession of a dragon ball, Yajirobe attempts to outrun Goku who will do anything to possess it. 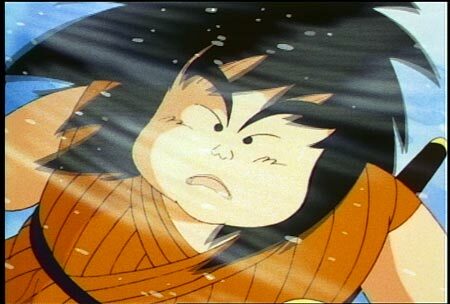 Yajirobe is soon won over by the promise of food at Korin’s Tower and proves himself as Goku’s valued ally.